The DVLA driving licence changes from 2015 aren’t all that major but they’re worth noting so that you can make sure you’re still within the law. Licences issued after 8th June 2015 no longer have the paper counterpart as the DVLA aren’t issuing them anymore. What does this change mean for motorists? 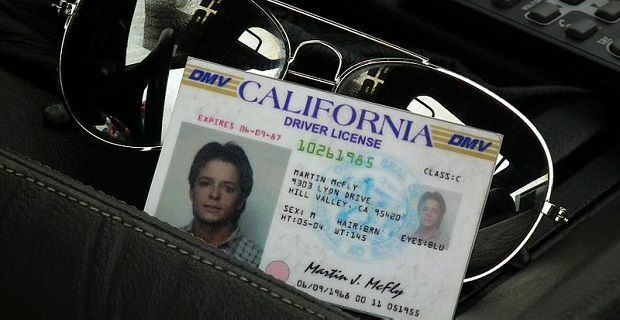 For a long time the paper part of the licence detailed information that could not be displayed on the picture card part of the driving licence in the UK. The sort of information it covered included things like your penalty points and the vehicle categories you were entitled to drive. Anyone with an existing paper counterpart can scrap it as it’s no longer valid after 8th June 2015. You need to keep your photocard driving licence though. If you were issued a paper driving licence before the introduction of photocard IDs in 1998, your paper licence remains valid so should not be destroyed. Only when you need to update your name, your address or if you need to renew your licence will you be issued a photocard version. The changes that the DVLA have driven through are similar to the alterations made to the way cars are taxed as your penalty points are only recorded electronically. Obviously there are still fines to pay as the government still needs its revenue but the offences won’t be presented on the licence. This information is held by the DVLA who make the information available to applicable parties like car hire firms through an online or telephone checking service. You’ll need to head to gov.uk/view-driving-licenceto check the details of your licence. Here you’ll be able to find out when it expires, what vehicles you can drive, how many penalty points you have and you’ll be able to use the site to check the progress of a licence application.